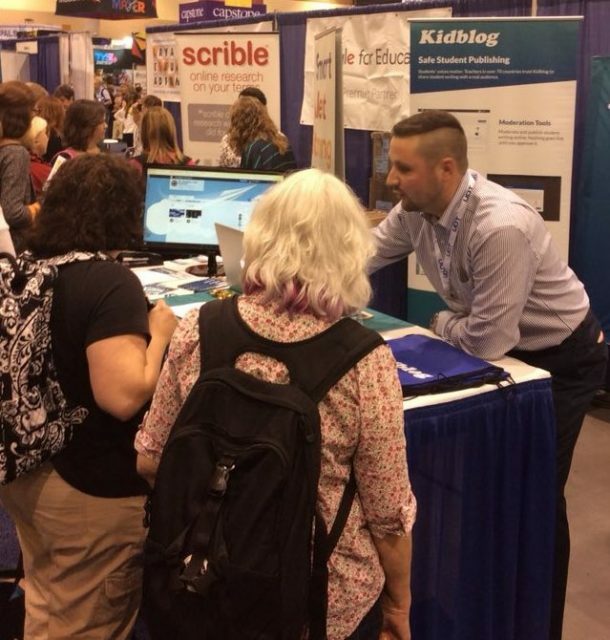 This past week, our team was in Phoenix, AZ attending the AASL National Conference — the only national professional membership organization focused on school librarians and the school library community. 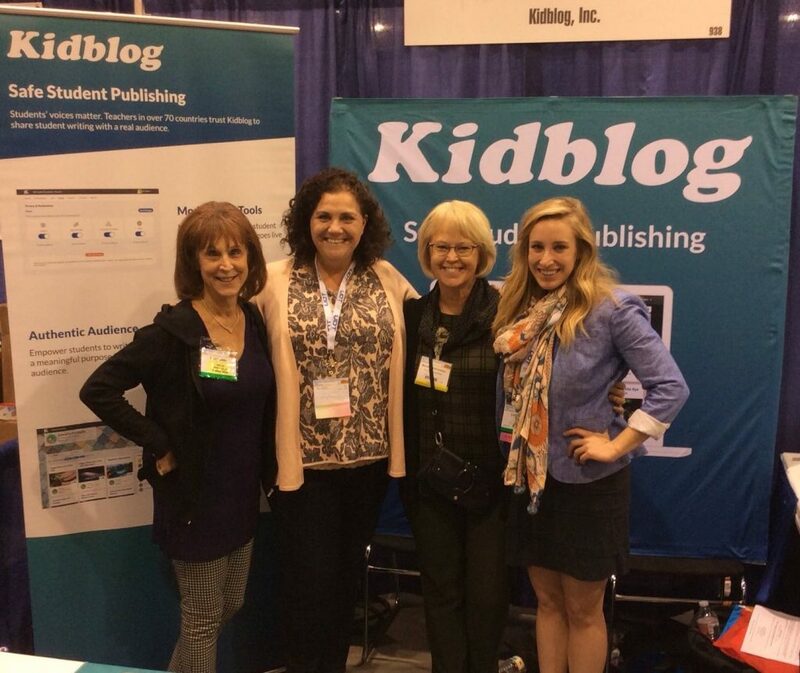 We had a fantastic time speaking with new and veteran members of our Kidblog community. 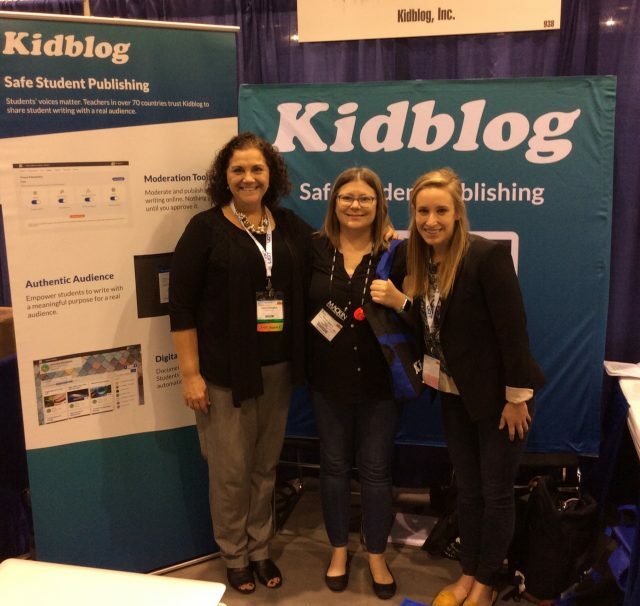 Throughout the week, the Kidblog team stationed themselves in the AASL exhibit hall, giving demos, answering questions, and helping teachers envision the many uses of Kidblog within their libraries. Discussions focused on privacy and teacher moderation, student-driven portfolios, and connecting with students beyond the four walls of your library. 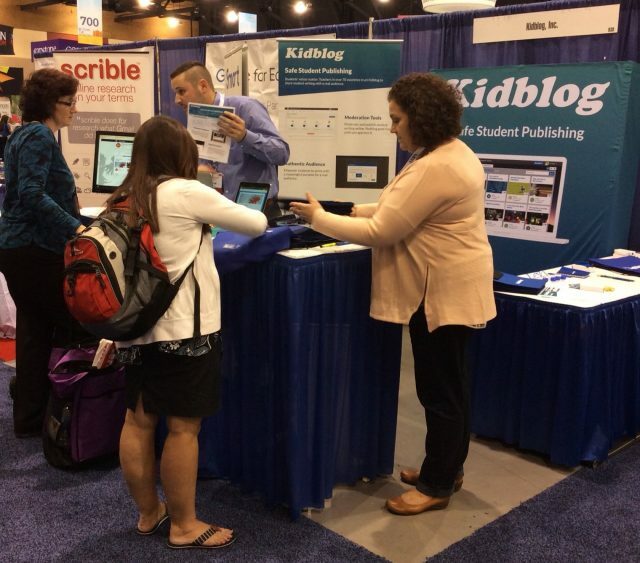 These discussions energized AASL attendees and our Kidblog team alike. Our time at the AASL Conference was informative, enlightening, and energizing. We gained new insights and look forward to transforming shared ideas into future features in our platform. New and familiar friends brought smiles to our faces as we shared enthusiasm for the power of writing for an authentic audience. Laura is a Kidblog Customer Success Manager. 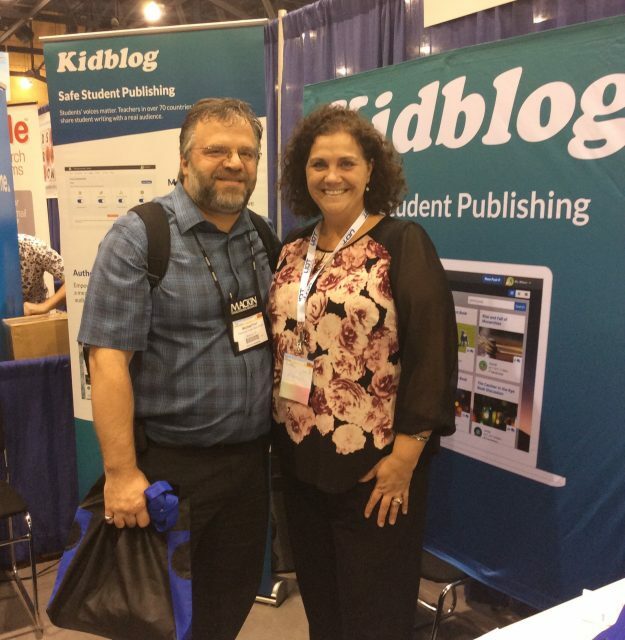 She enjoys connecting with teachers daily to share Kidblog stories, learn how they use Kidblog in their classroom, and hear unique feature ideas to better our platform. 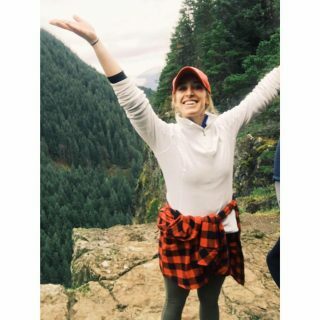 Laura loves strong morning coffee, an invigorating yoga flow, and exploring new cities around the world.